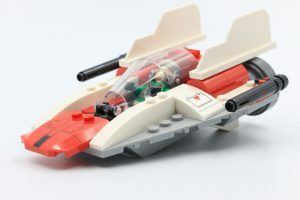 The lightning fast A-wing is an iconic Star Wars ship, but how can LEGO 75247 Rebel A-wing Starfighter manage to re-create it in only 62 pieces? 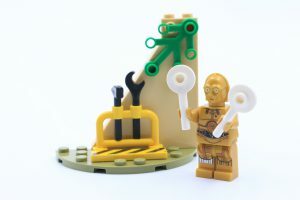 Taking over from the Juniors line, the LEGO 4+ sets are aimed at a younger audience and 2019 marks the first time that Star Wars sets have been made specifically for this market. 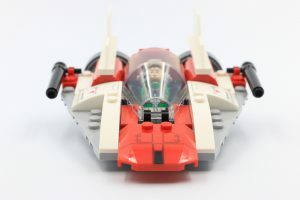 The A-wing Starfighter was one of the fastest ships in the Rebel fleet, even managing to take down a Super Star Destroyer in Episode VI: Return of the Jedi. 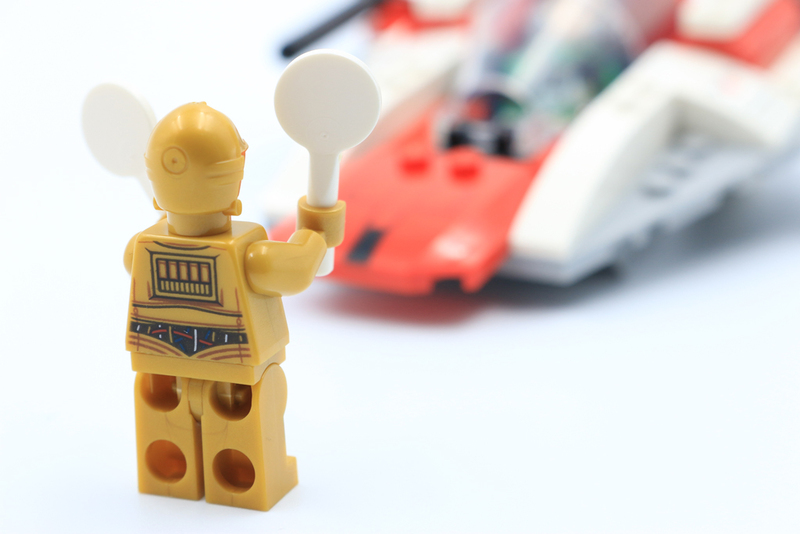 So what does a simplified version of the ship manage to incorporate? To make the build as easy as possible the ship is built onto a new base piece that is 12 studs at its widest and also 12 studs long. 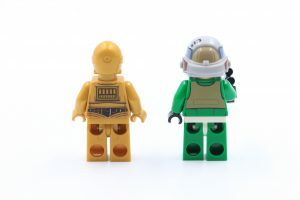 This is the same piece used for Benny’s little spaceship in 70821 Emmet and Benny’s ‘Build and Fix Workshop’, and it will definitely find uses for other spacecraft elsewhere. Clipped on to this base are mainly curved slopes to achieve the necessary sleekness, and all the detailed parts are printed rather than using stickers. This is a design choice that will be appreciated by adults and children alike. 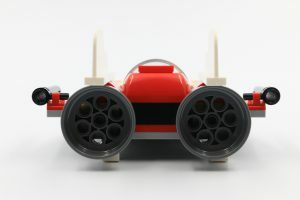 Even this mini version of the A-wing borrows pieces from its full-scale counterparts – like the stabiliser vanes and cockpit canopy. These pieces do look a bit oversized on this tiny model and the whole ship could have done with being a few studs longer to alleviate the scale problem. 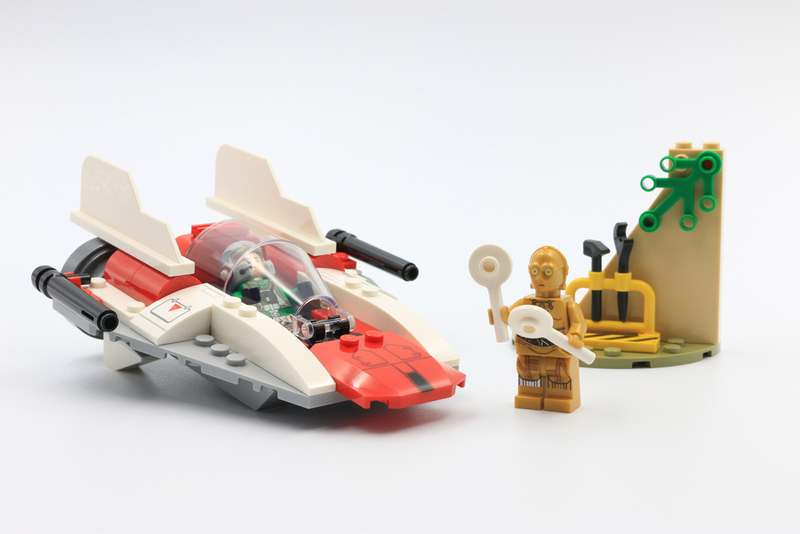 The A-wing design has been stripped back to its most basic components and this makes it a quick, simple build for young Padawans. At this scale 75247 Rebel A-wing Starfighter is a fantastic little model that is incredibly swooshable, but could have benefitted from just a few simple extras – like a joystick in the cockpit and some translucent pieces to suggest ignited engines. 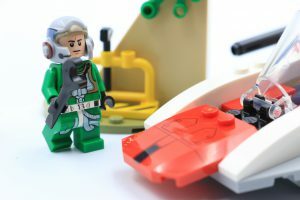 For £11.99 the set is also extremely good value, unlike another set in the Star Wars 4+ range – 75235 X-wing Starfighter Trench Run (review). 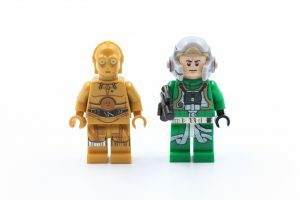 At this price point the inclusion of two minifigures is very fair, and although C-3PO and the A-Wing Pilot are available in other sets, there would be no point of including exclusive minifigures in a set that’s not meant for collectors. 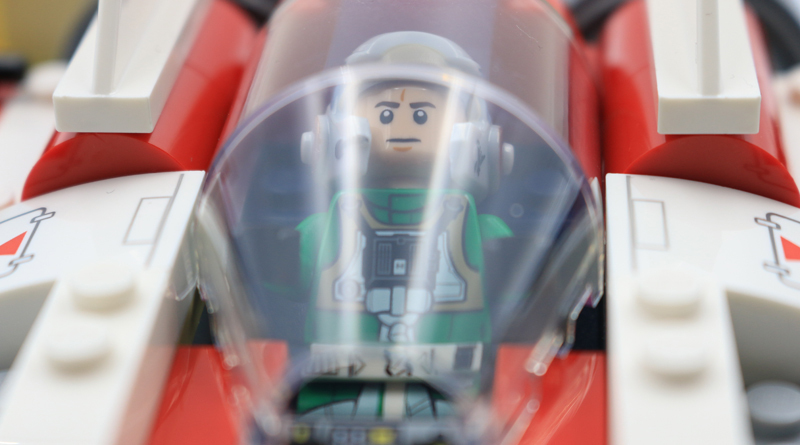 As an introduction into the galaxy of LEGO Star Wars, 75247 Rebel A-wing Starfighter does what it sets out to do – makes a ship that’s sturdy and easy to build whilst still retaining the instantly recognisable outline of the starship it represents. 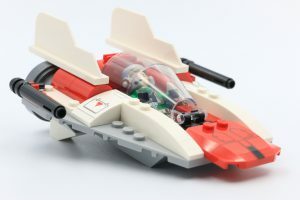 75247 Rebel A-wing Starfighter is available now at shop.LEGO.com. 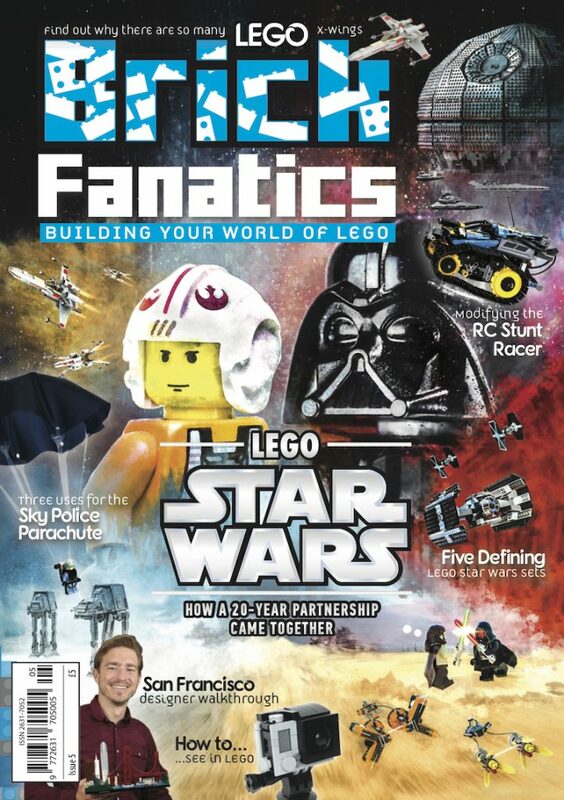 You can help support Brick Fanatics’ work by using our affiliate links.